I'm assuming they mean a character that had died. I think that would be Charlie. It was sad to see her killed off and she was like a sister to the brothers. I do miss her. Yeah, Charlie was great. And her death didn't mean much, because killing off friends (especially female friends) of the brothers to demonstrate how serious the situation had happened so many times from S1 onward that it stopped meaning anything. I remember hearing that the S9 episode Bloodlines was supposed to be a sneak pilot for a spin-off, but it was highly unpopular, so they didn't go there. Of course, no one knew the characters and they didn't have much connection with Sam and Dean (who were barely in the episode, and could have easily been removed and replaced by original characters with no change). That made me think: The TV shows I know that had spin-offs (Angel the Series from Buffy the Vampire Slayer, Torchwood from Doctor Who, The Originals from the Vampire Diaries), the protagonist(s) of the spin-off had been on the original show for at least a few episodes, and were established, and very important to the lead(s) of the original show. 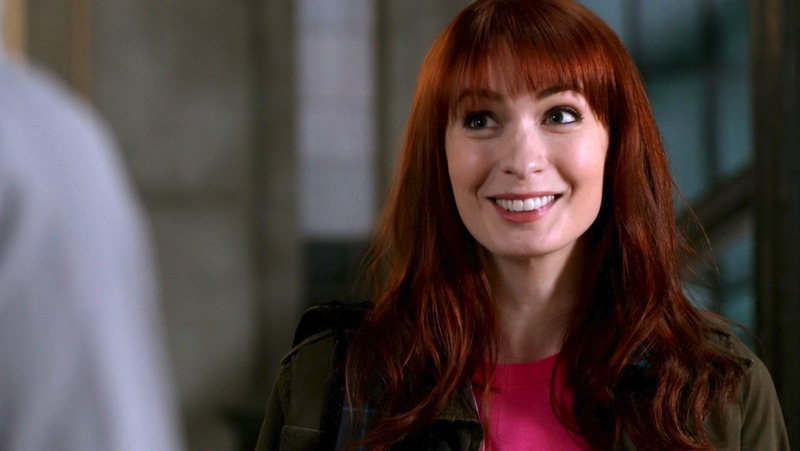 And that makes me think...if they really wanted to do a spin-off of SPN, wouldn't Charlie have been perfect?